As I’ve thought about another year of offering our flag service and the advertising we do to promote this 7th annual fundraiser, I feel it’s time to change our focus about it for 2017. 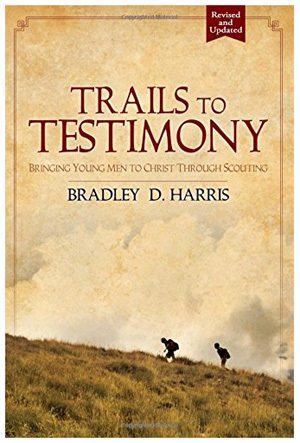 Our previous flyers have emphasized WHAT we are doing – asking for help to send X number of boys to scout camp at a cost per boy that isn’t cheap. While that remains the primary purpose for continuing to support this activity, you might see how the current perspective is completely focused on the receiving end of those attending camp with not much incentive for those giving. I’ve also recognized over the years that these boys are needing to be reminded about doing flags even after we’ve had a great time at camp…so they’re obviously not feeling anything more than WHAT we are doing either. Enter Simon Sinek. Have you heard of him? I’ve known about Simon for a while and recently reconnected with his ideas after seeing a newer interview with him about Millennials in the workplace. I like the way Simon thinks and completely agree with a lot of his points in areas of leadership, relationships, fulfillment, serving others and what he calls the Golden Circle…or starting with WHY. 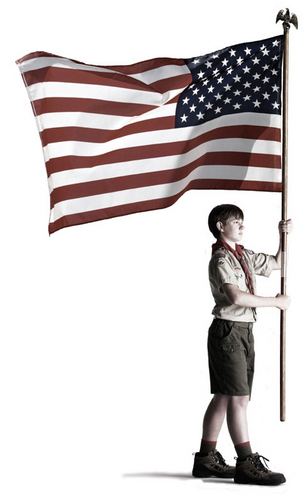 In fact, the timing of me watching these videos (for reasons not related to scouting) created an aha moment about our flag service and the need we have to define a clearer perspective on WHY we are doing it! We enjoy freedom in our country like no other nation on this planet. Let’s recognize those who have sacrificed much to have that great blessing and line the streets of our neighborhood with flags this year! What better way to show love for this country and those who have served to preserve it. This is what it has become for me over the years. It’s WHY I get up early on my days off to make sure these flags get out. It’s WHY I show up late to work on days we are short-handed I have to do a few routes myself. It’s WHY I deal with all the issues to keep this fundraiser going. It’s the WHY I’ve already been explaining to boys during Scoutmaster conferences when I ask “what kind of things do you do at your age to show a duty to country?”. I let them think about it for a minute or so before giving them hints about something we do 8 times a year. 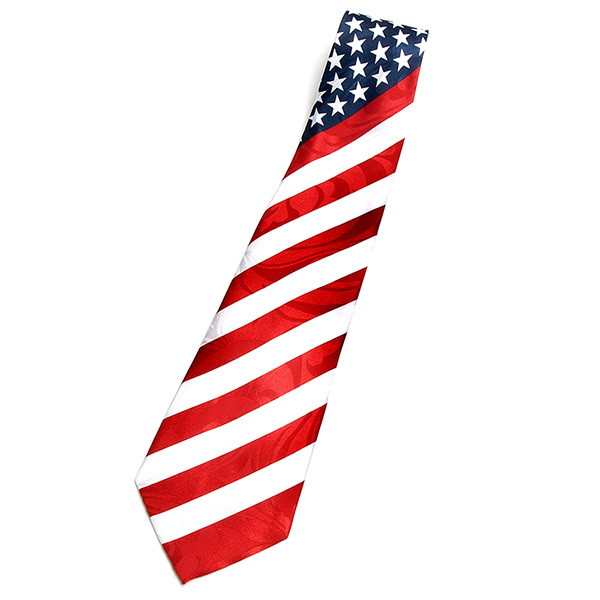 We’ve even gone as far as purchasing flag ties (since 2013) for everyone to wear on the Sunday adjacent to flag days. Again, to serve as another reminder of this freedom we enjoy, the families who have made greater sacrifices for that freedom and the duty we have to always remember that. It will be interesting to see how this change affects all involved. On the one side of this equation, I hope the boys gain a deeper sense of patriotism and meaningful purpose by changing our focus. On the other side, I hope to gain a few new subscribers who have never signed up to have a flag displayed on their front lawn before. Shifting focus more on the giver and their reasons for supporting our fundraiser will be my own little experiment to see if Simon is right; that people don’t buy WHAT you do, they buy WHY you do it. Here’s a PDF copy of our flyer for those who may want to use our format. Based on a comment from our previous advertising, I moved it over to a Word doc so that it can be shared. Let me know what you think about all this! This entry was posted in Fundraising and tagged american flag, boy scouts, duty to country, flag service, freedom, fundraiser, leadership, patriotism, relationships, sacrifice, service, simon sinek, start with why. Bookmark the permalink.